Beautifully FURNISHED 2 bedroom/2bath in the heart of New Tampa! 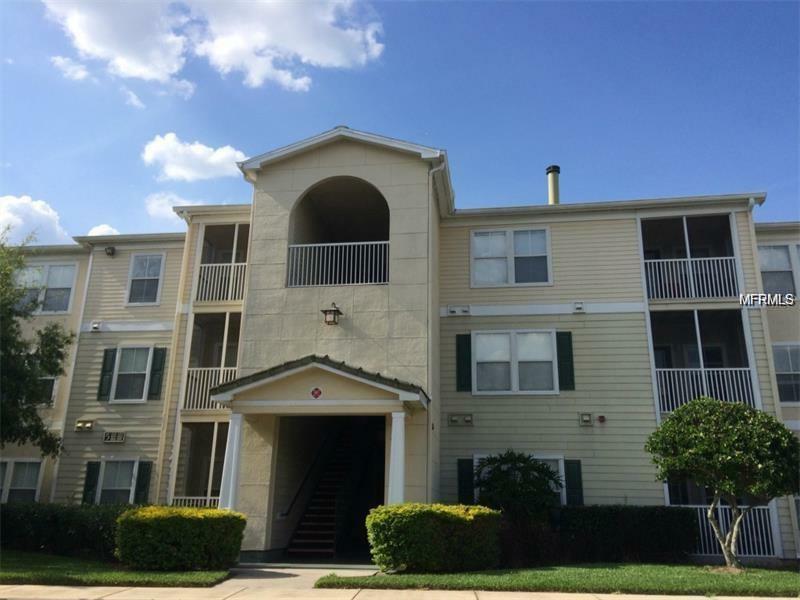 This unit comes fully furnished and features a screened balcony with a view of Flatwoods nature preserve. Family room fireplace, wood floors, granite counters, washer and dryer, split bedroom floor plan, separate breakfast dining space, large walk in closets, garden tub in master and much more! Enjoy all the amenities that Equestrian Parc has to offer with tennis courts, resort pool, playground, sand volleyball, car detail center and much more!